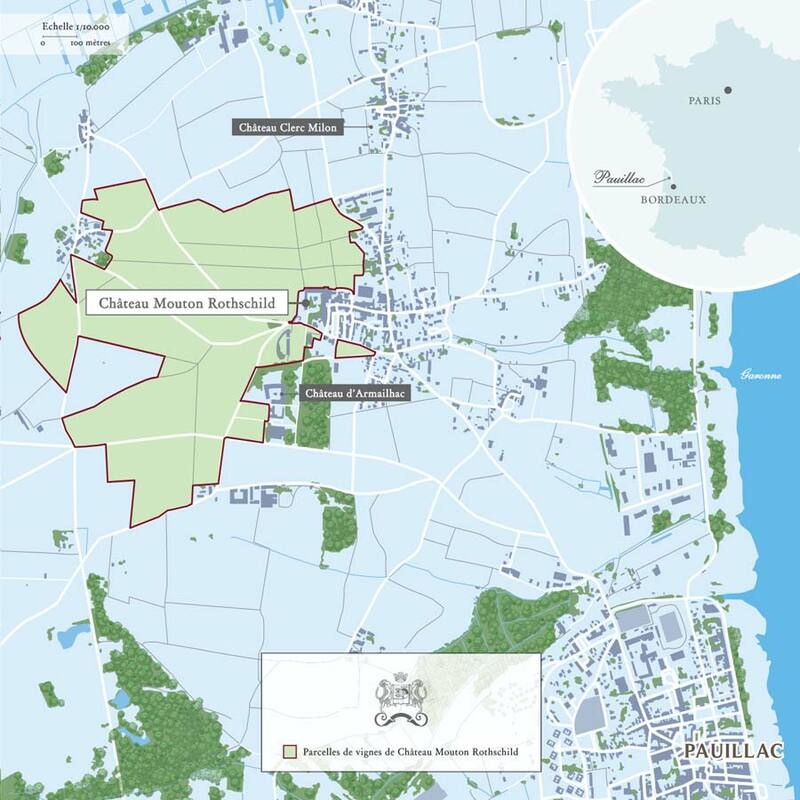 Renewing an ancestral tradition in the Médoc, in the early 1980s Philippine de Rothschild decided to plant a few acres of the vineyard with white grape varieties. Let us read these lines written by Philippine de Rothschild, telling us the story of a name rich in memories. “Aile d’Argent… Two unusual words that floated up from the depths of time, a link between the past and present, between my father Baron Philippe de Rothschild and myself. When I was a little girl, my father made up a fairy tale for me, the hero of which was a magic teapot. Its incredible adventures enchanted me and beguiled my childhood. The teapot was called Aile d’Argent, Silver Wing. War broke out and my father was arrested. In prison, from memory, he wrote down the story, which he called Aile d’Argent la Magique (Magical Silver Wing), the title under which it was published by Gallimard in 1947.